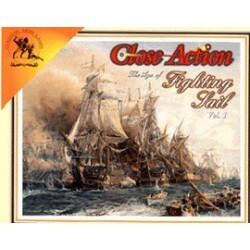 wargame en anglais de Clash of Arms. The British Navy at bay - part two. 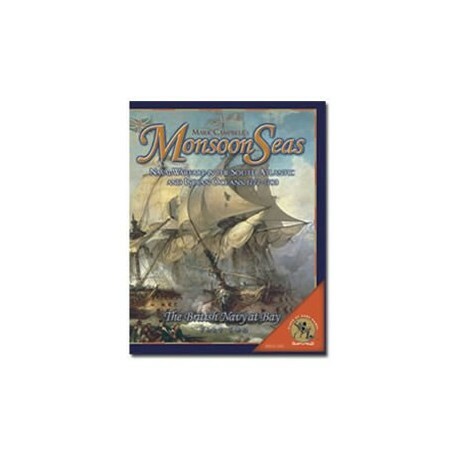 Clash of Arms Games continues to explore warfare in the age of the fighting sail with "Monsoon Seas". 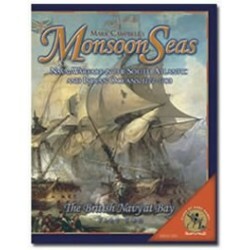 "Monsoon Seas" is Volume III of Mark Campbell's naval warfare Close Action series. 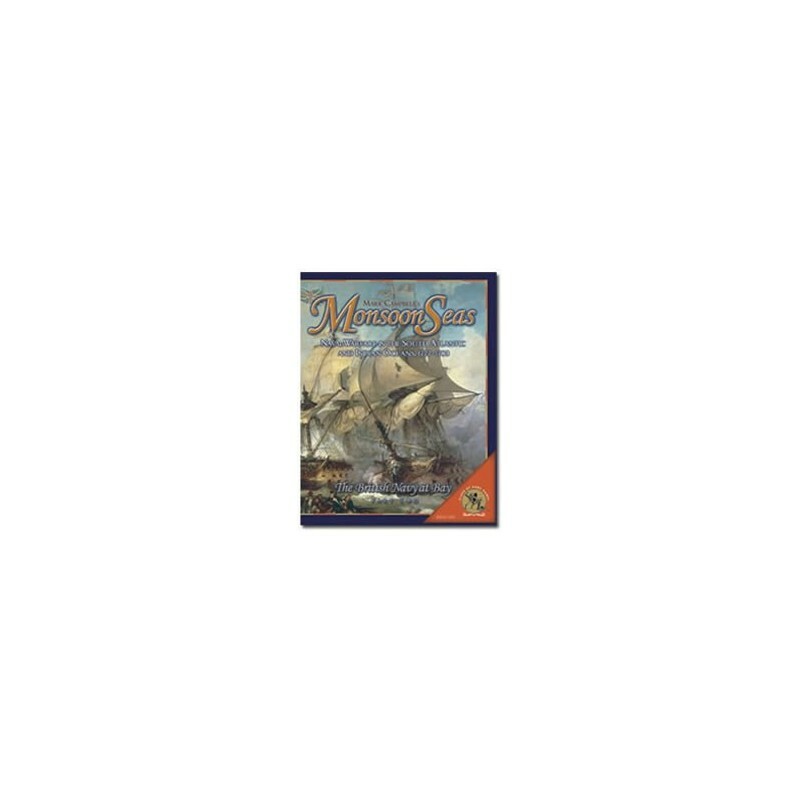 This set of special rules and scenarios covers the 1777 - 1783 campaigns of French Admiral Pierre-Andre de Suffren and his battles with the Royal Navy in the South Atlantic and Indian Ocean. 20+ Scenarios explore the dramatic engagements and set piece battles of: Sadras, Providien, Negapatam, Trincomalee, Cuddalore and more. 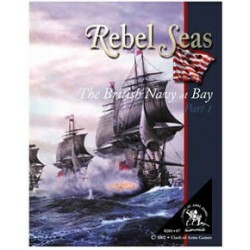 Available for ordering now, this set of specific rules (72 pages), scenarios and historical commentary is a worthy successor to her highly acclaimed sister games "CloseAction" and "Rebel Seas." combat Naval entre français et anglais au cours de la guerre d'indépendance américaine.